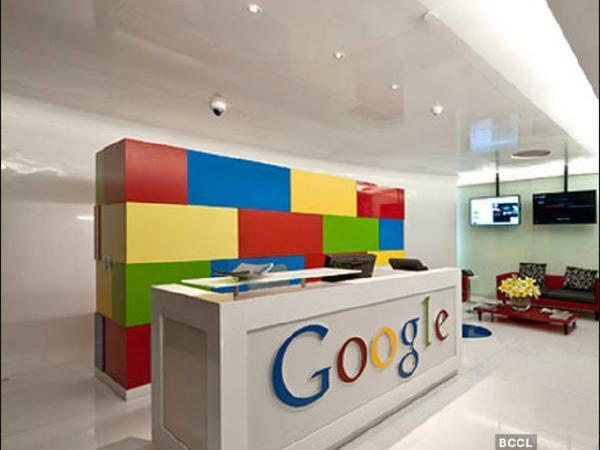 A 21-Year-Old Mumbai Student Lands A Rs 1.2 Crore Package With Google...By Accident! Most of the students who opt for Science in high school aspire to get into IITs and IIMs, but not all of them make the cut. 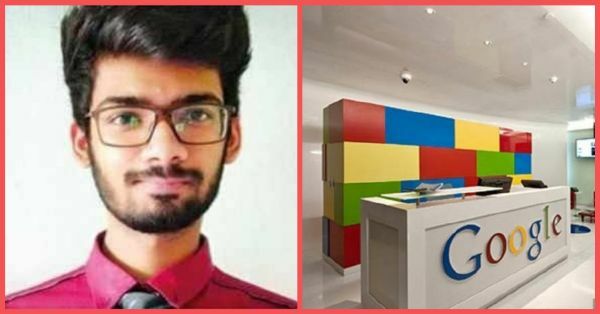 This is the story of one such 21-year-old student from Mumbai who, though couldn't crack the IIT entrance, still landed every programmer's dream job at Google with a solid package of Rs 1.2 crores in hand. And the best part is that he wasn't even trying to get the job! 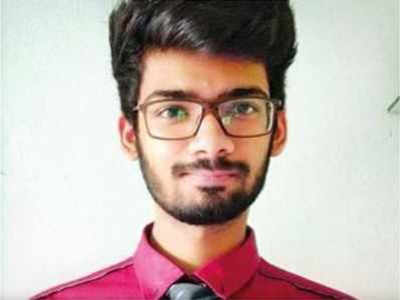 Abdullah Khan, a final year student of Shree LR Tiwari Engineering College, Mira Road, was taking an online test on a website that hosts competitive programming challenges. Next thing you know, he got an offer from Google. After clearing the online interviews, Abdullah will be flying to Google's London office for the final round, post which he will be placed in their London office. Khan told a leading daily that he wasn't expecting an offer. He said, "I used to participate as it was fun. I did not even know that firms check programmers' profiles on such sites. I showed the email to my friend who knew someone who had received such an email in the past. I am looking forward to joining their team. It will be an amazing learning experience for me." The coding enthusiast moved to Mumbai after completing his schooling from Saudi Arabia. He would be joining Google's site reliability engineering team in September this year. The pay package of Rs 1.2 crores includes a base salary of Rs 54.5 lakhs per annum, a bonus of 15% and stock options (ESOPs) worth Rs 58.9 lakhs over four years. In India, the average salary offered to an engineering graduate is around Rs 4 lakhs per annum. Abdullah Khan isn't the only Indian to get a job offer from Google. 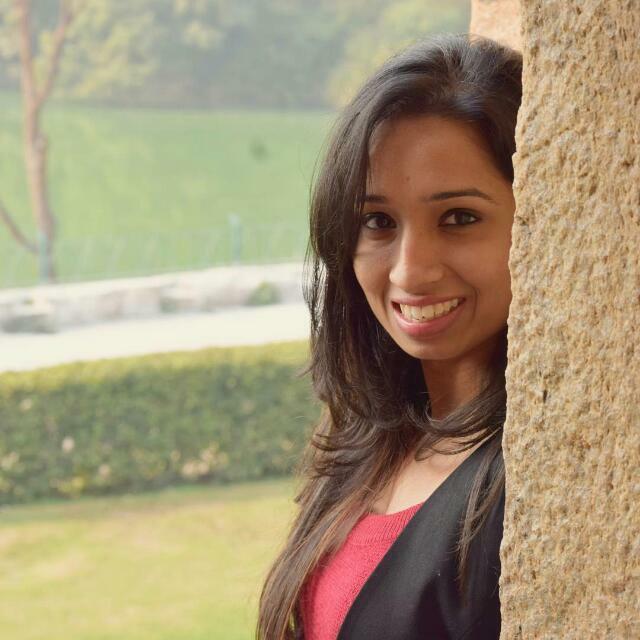 In 2018, Sneha Reddy (from IIT Hyderabad) bagged a similar opportunity Rs 1.2 crores at Google. But the way in which Abdullah got his break is worth noticing.